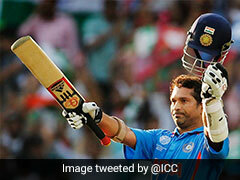 The BCCI posted a video on Twitter featuring Sachin Tendulkar ringing the bell before the start of play. 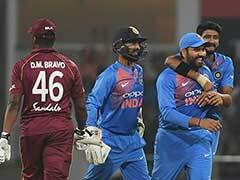 Neither Virat Kohli nor Rohit Sharma, it was Sachin Tendulkar who hogged the limelight before the start of the fourth ODI between India and the West Indies at the Brabourne Cricket Stadium in Mumbai. 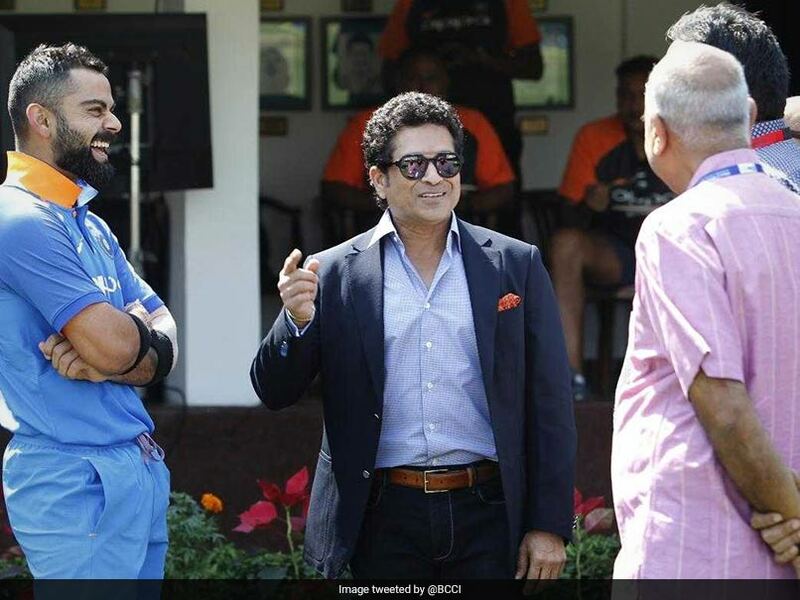 Sachin Tendulkar dropped in at the cricket ground, owned by the Cricket Club of India, to ring the bell to indicate the beginning of the match. 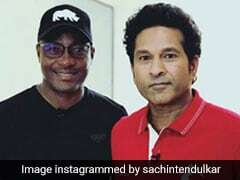 The Board of Control for Cricket in India (BCCI) took to Twitter to post the video and wrote, "A kind of firsts here at CCI as the Master Blaster @sachin_rt rings the bell before the start of play today." This is the first international game the Brabourne Stadium has hosted in nine years, the last one played here was an India-Sri Lanka Test match in 2009. Initially, the ongoing ODI was allotted to the Wankhede Stadium, but the venue was shifted due to certain financial constraints cited by the local cricket body. Tendulkar retired from cricket back in 2013, playing his last Test match against the West Indies at the Wankhede Stadium. 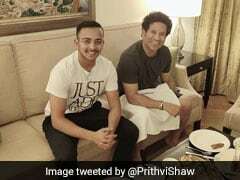 He has played 200 Test matches and 463 ODIs and is the only batsman to get to a hundred centuries in international cricket. 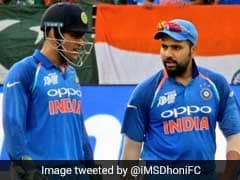 After the ongoing ODI, India will head to Thiruvananthapuram for the fifth ODI, after which, Rohit Sharma will lead India in a three-match T20I series against the Windies. The more challenging task for India starts in Australia, beginning with the three-match T20I series on November 21. 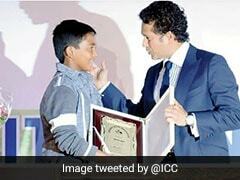 The BCCI posted the video featuring Sachin on Twitter. The match is being played at the Brabourne Stadium in Mumbai. The final ODI will be played on November 1.